Bake for an additional 45 to 50 minutes, or until set. *If edges begin to brown too quickly, shield edges with foil. 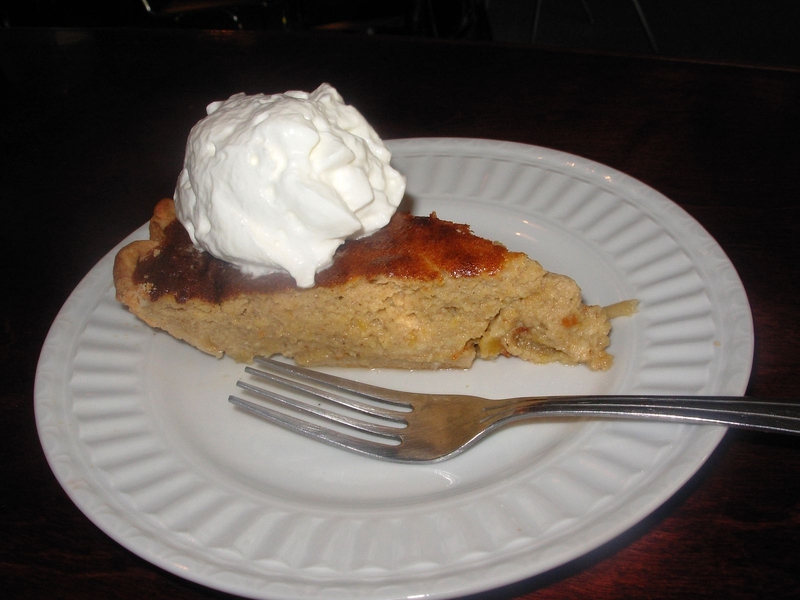 This entry was posted in Recipes, Uncategorized and tagged autumn, baking, fall, fall recipe, halloween, pumpkin, pumpkin pie, recipe by reneeh. Bookmark the permalink. Wow the pie looks amazing. I love the recipe.. I have been looking for an easy pumpkin pie for halloween. Thanks for sharing!